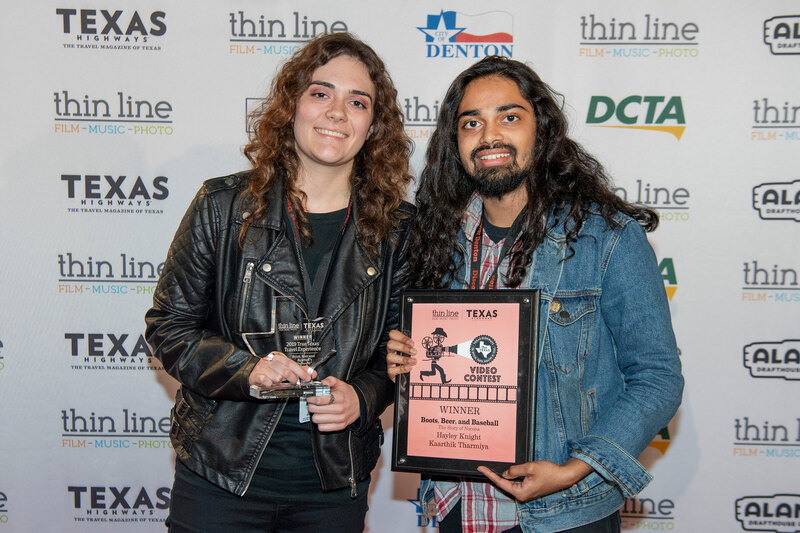 In a quest to see moments of readers’ travel experiences, Texas Highways partnered with Denton’s Thin Line Fest, for a second year, with its True Texas Travel Experience documentary category. On Saturday, April 13, the winning entry was revealed. “It’s a great showcase for Nocona and its strengths—its history of boots, gloves, and now a newer brewery,” Texas Highways’ Strategic Partnership Manager Lois Rodriguez says. The awards were handed out in a ceremony following the screening of the top entries, which also included “Running Wild” by Eric Hunter, “WILAT 2014” by Cindy Sims, “World’s Largest Cowboy Boots” by Pamela Falkenberg and Jack Cochran, “Dallas Movie Locations” by Anthony and Elia Najera, and “Record Store Day in Denton” by Ian and Iris Johnston. 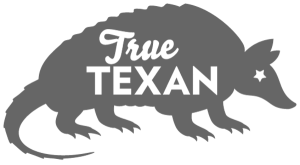 “WILAT 2014,” featuring sisters who planned a trip around the state using all the stops mentioned in Gary P. Nunn’s “What I Like About Texas,” received recognition for best interpretation of the category’s theme. The video collage of photos were accompanied by Nunn’s classic tune. Filmmakers in the True Texas Travel Experience category were treated to a pre-screening VIP reception hosted by the Denton Convention and Visitors Bureau team, lead by Dana Lodge.